NASSAU, the capital of the Bahamas, is sited on the island of New Providence and is linked by bridge to Paradise Island. Only 21 miles by seven, New Providence is a busy, bustling island. New Providence is seldom called by its name, but is referred to as Nassau Bahamas . It’s the heart of the tourist and banking industry, and the seat of the government. The courts and parliament are located on Bay Street in downtown Nassau, along with numerous shops, restaurants, banks and trust companies. A stone’s throw away is the cruise ship terminal where the mega ships berth at Prince George Wharf. Nassau is the centre of cruise ship activity in the Bahamas. Brand names like Hermes, Gucci, Rolex, Bill Blass, Wedgwood, LaLique can be found in the high end shops sprinkled liberally throughout Bay Street and Paradise Island. Nassau is a marriage of the old and the new. The elegance of its Colonial past – visible in the architecture, narrow streets and white unformed constables directing horse drawn carriages – blends with the glitzy hotels, lavish shops, gourmet restaurants and SUVs. Wonderful attractions in Nassau include Blue Lagoon, an island a short boat ride away, where you can swim with the dolphins. There are a number of dive operations at the south western tip of Nassau. Dive the magnificent ‘wall,’ swim with the sharks or ride a submersible scooter. Paradise Island boasts a world class casino, golf course and hotel resort (see Paradise Island). 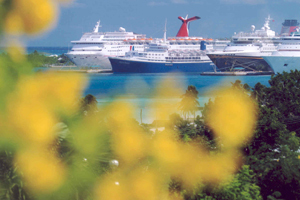 Nassau Bahamas plays host to millions of visitors each year. It accounts for only 1.5% of the land mass, but over 60 percent of Bahamians live here. Nassau Bahamas real estate can be quite pricey because of supply and demand. Even with its close proximity to the United States, the British and African influence is easy to identify today. It’s seen in the changing of the guard at Government House, the world famous Royal Bahamas Police Force Band and Junkanoo - the colourful festival in which even the most conservative person is mesmerized by the rhythm of horns and goatskin drums, and the magnificent costumes. Nassau Bahamas real estate prices have increased steadily over the years with supply and demand influencing prices. 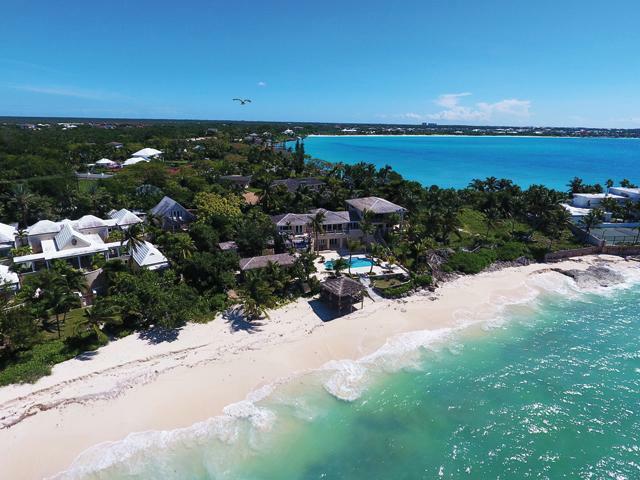 Some of the nicest Nassau Bahamas real estate is found on Paradise Island, which is linked to Nassau by bridge, at Lyford Cay, Old Fort and Port New Providence. They are luxury gated enclaves that have a large second home presence. Eastern Road at the eastern end of the island is the old, wealthy section of Nassau. A lot of the real estate in this section of Nassau Bahamas is on the sea, or the homes have sea views. Eastern Road is sprinkled with Colonial homes with mature gardens and old, natural stone walls. 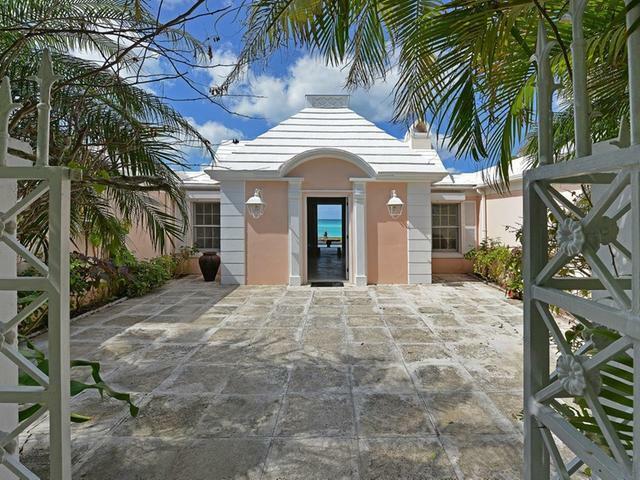 The creme de la creme in Nassau Bahamas real estate is found in Lyford Cay, Old Fort, Ocean Club Estates and Port New Providence. 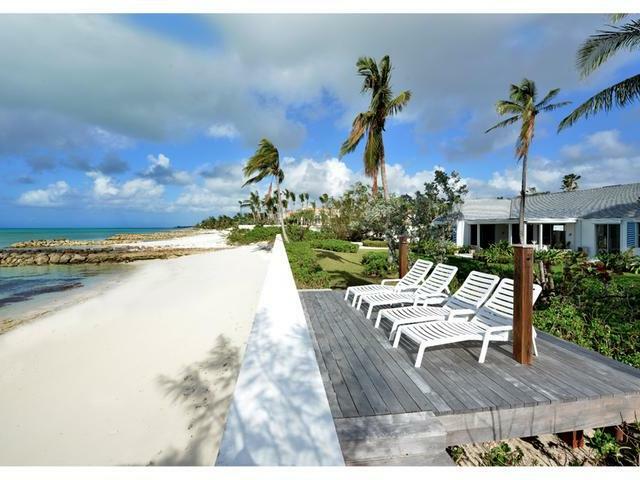 However, there are many other areas that offer wonderful real estate in Nassau Bahamas. If you’d like further information on real estate on our island, contact us at info@ColdwellBankerBahamas.com. One of our Nassau Bahamas real estate agents will be happy to respond to any questions you may have.